Mon. 10/21 - Old Brookville Village Board Meeting, 6 pm. Thurs. 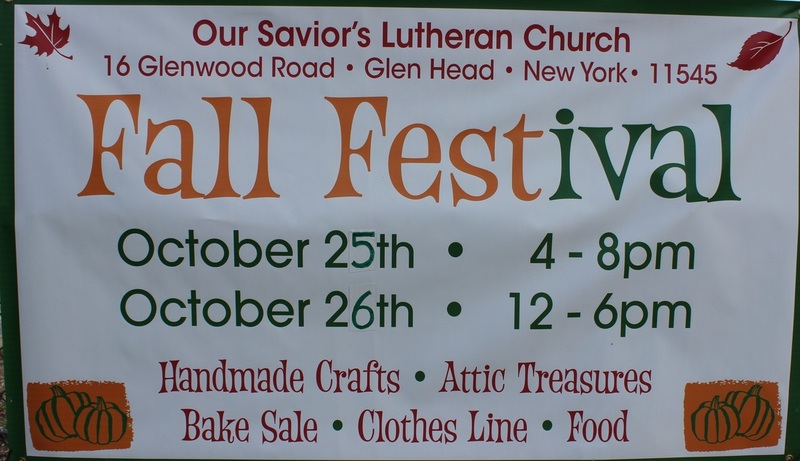 10/24 - NS Legislative Action Committee Meeting, HS 6:30 pm. 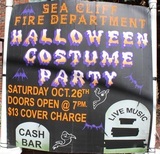 October 20 -- At last Tuesday's Sea Cliff Village Board meeting, long time residents Karin and Doug Barnaby expressed their frustration, and questioned the fairness of a recent zoning board of appeals decision denying their application to subdivide their two acre property. The basement courtroom in Village Hall was filled to capacity, as the Barnaby's made their case to the Village Board during the Public Comment portion of the meeting. I was born in war-ravaged, deeply traumatized Europe in 1944. While I have no memory of WWII, I have postwar memories . . . of my brother and me exploring the rubble of bombed out buildings . . . of my father saving up cigarettes to barter for a piece of smelly mutton that he proudly lugged home in a suitcase . . . of my mother soaking our lice-infested scalps with stinging kerosene rags. 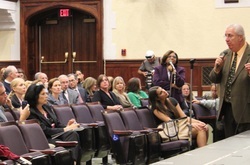 October 16 -- In a forum held at Oyster Bay High School on Tuesday afternoon, New York State Education Commissioner John King, Board of Regents Chancellor Merryl Tisch, Regent Roger Tilles, and the organizer and emcee of the event, State Senator Carl Marcellino, were on hand to listen to the concerns of superintendents, administrators, teachers, school board members, and parents regarding the recent reforms that have upended public education in New York State. 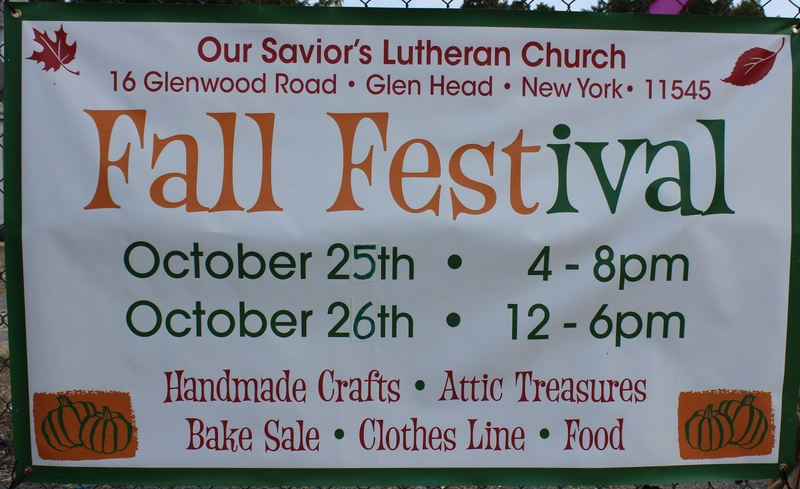 October 20 -- On Saturday, the pumpkin patch at the corner of Carpenter and Downing Avenues was the site of an assortment of autumnal activities as the Sea Cliff Methodist Church hosted its annual Fall Festival. Thurs. 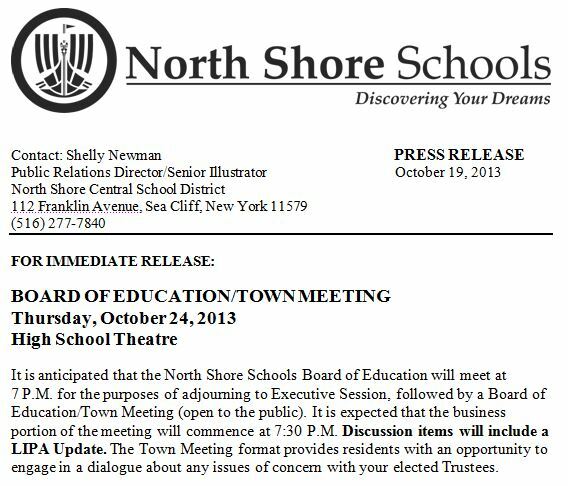 10/24 - North Shore Board of Education Meeting, High School Theater, 7:30 pm. 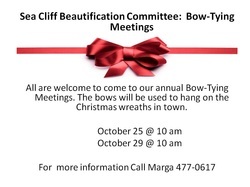 Fri., 10/25 - Sea Cliff Beautification Committee Bow Tying Meeting, 10 am. Sat. 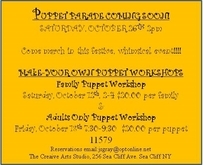 10/26 - PUPPET PARADE, Sea Cliff Avenue, 2 pm.